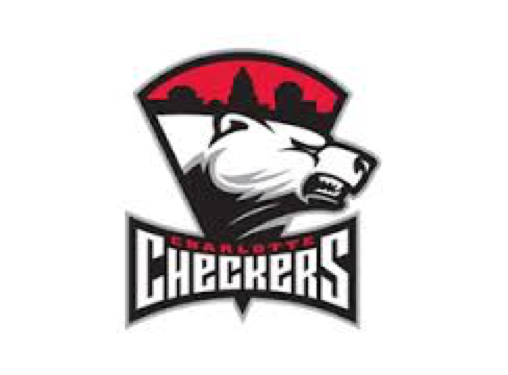 WHAT: We have been asked to sing the National Anthem at the Charlotte Checkers hockey game on Sunday, April 9, 2017. Gametime is 1pm, reporting time is 12:15pm. WHERE: We will meet at Bojangles Coliseum in Charlotte - 2700 E Independence Blvd, Charlotte, NC 28205. Meet at Section 127 when you get there. Then they will tell us where to go for our performance. HOW: Students will need to have their own transportation to the game. There will not be a bus to take us there. If arrangements are made, a student can go with another student and their family, if you are unable to be at the game. WHAT TO WEAR: PSRES Chorus Shirts / Jeans. Jeans and Sneakers are fine, too! OTHER INFO: Children under 2 years of age are admitted free and don’t need a ticket, as long as you plan on them sitting on your lap. Ticket Information: Students performing will need to have a ticket. Each person is $16.25 (whether they are performing, or watching), but $5 of this goes back to our chorus program (to help pay for our concerts, as well as keep our t-shirt prices down). promo code: pittsschool , or you can purchase them through the box office. Alice Garmon will help you – 704-444-1887.